Two weeks after being shut down by health inspectors, Bombay Bazar and Ice Cream is packing things up. 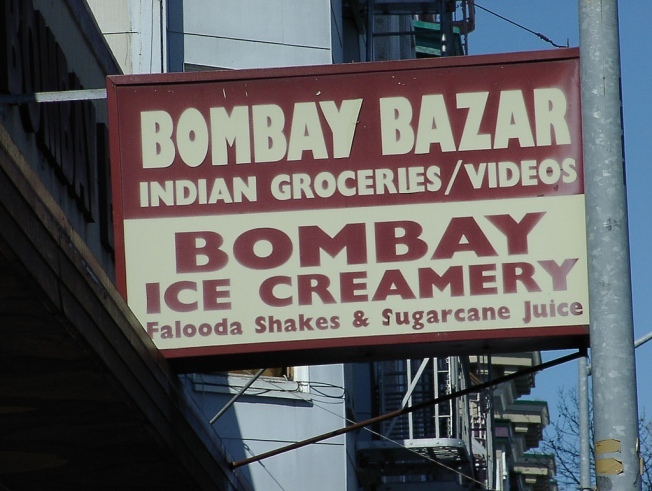 Bombay Bazar and Ice Cream in San Francisco was shut down earlier this month by health inspectors because food had "potentially been contaminated," according to Mission Local. Now the community blog is reporting that the home of masala ice cream has packed up its battered store. But there is no final word on whether the bags are being moved for good or just temporarily while the shop goes through some much needed repairs. Phone calls to the store Friday were not answered. A sign in the store's door two weeks ago said there had been recent water damage that had forced it to close. Visible signs of debris could be seen on the floor through the front window. A sign outside the store earlier this week announced that the store was closed. If the Bombay Bazar has really gone the way of a unified India, Mission Mission has a few fingers to point on who might be responsible for its demise.